August Burns Red are a bonafide powerhouse on stage. 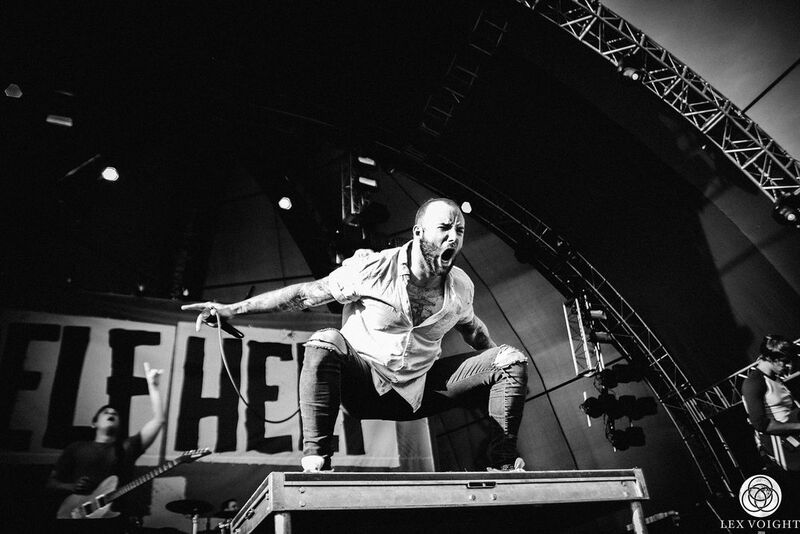 They proved why they have always been one of the best live shows around at 2016's Self Help. Date Uploaded: April 24, 2016, 2:20 p.m.